How can pharmaceutical bottles be protected? The theft of both controlled and over-the-counter pharmaceuticals and supplements has risen substantially over the years. The theft of expensive vitamins and minerals can be as costly as controlled pharmaceutical drugs. Because over the counter medicines and supplements are sold in easily accessible shelves, it in some cases gives shoplifters easy access to these small bottled products. Another issue is that thieves can simply empty the contents of the bottled drugs without removing the bottle from the store. To counter this problem, Alpha High Theft Solutions has developed a product to address the issue. The Rx Cap was designed to provide unparalleled security for pharmaceuticals. The device fits tightly over the lid or top of the bottle. The durability and quality of this product alone will help prevent the loss of expensive pharmaceuticals that otherwise would be easily accessible to shoplifters. Loss Prevention Systems, Inc. (LPSI) is known as the highly regarded nationwide dealer inside the U.S.A. regarding Checkpoint Systems and Alpha High Theft products. We have got nationwide customers, resources, and services. LPSI gives you more than shoplifting products. 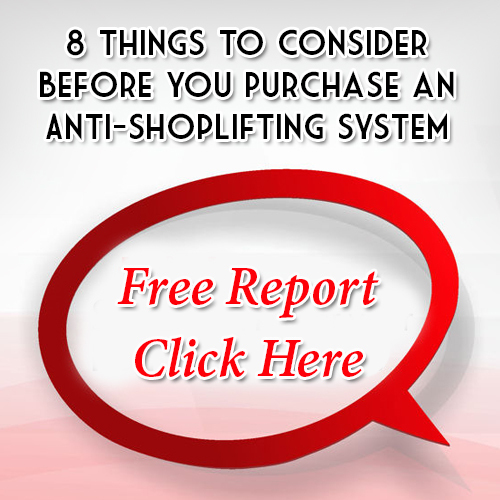 The experience with retail shoplifting enables LPSI to supply actual training and solutions. Prevent theft today with LPSI and Checkpoint Systems products! For additional information on Alpha Bottle Security, go to our site at, http://www.losspreventionsystems.com/contact-us or call us at 1 (866) 914-2567.